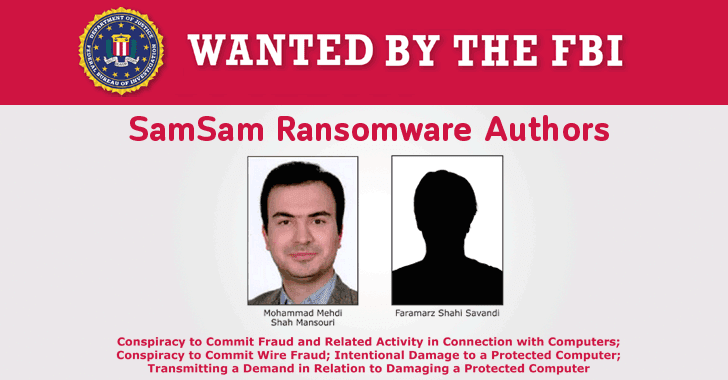 “Defendants authored various versions of the SamSam Ransomware, which was designed to encrypt data on Victim computers. SamSam Ransomware was designed to maximize the damage caused to the Victim by, for instance, also encrypting backups of the targeted computers,” the indictment says. The Atlanta city’s officials refused to pay the ransomware, and the recovery effort cost them estimated $17 million. Posted in Blog, News and tagged #Hackers, #mcsc, #TheMessiah, Faramarz Shahi Savandi, iranian hackers, Mohammad Mehdi Shah, samsam ransomware.